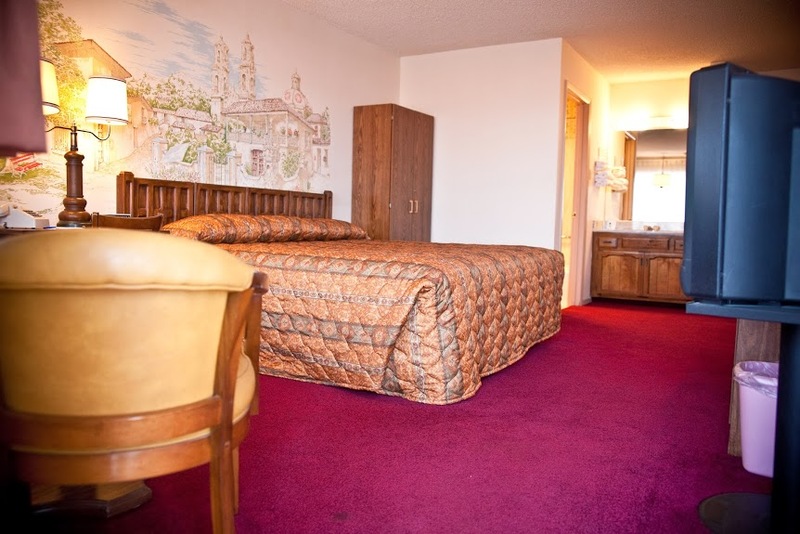 Rooms features a King Bed with refrigerator, microwave, coffee maker, hair dryer, iron and Iron Board. Free Wifi and Continental Breakfast in the morning. 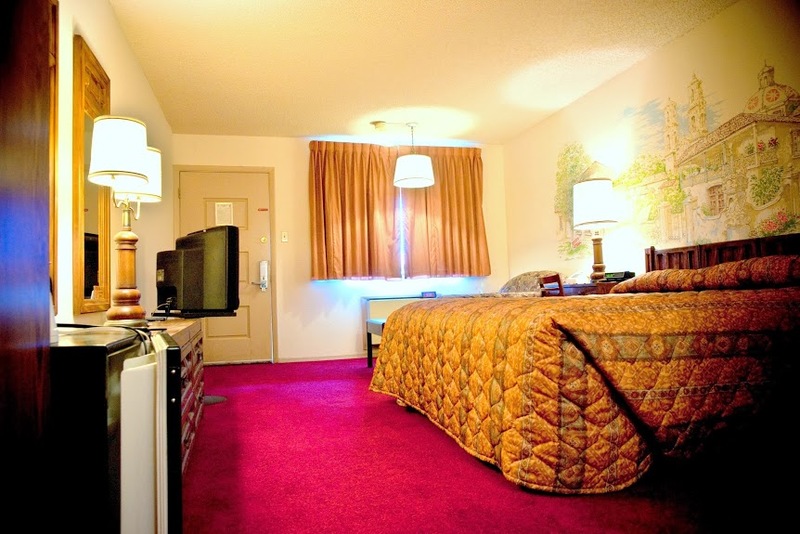 Rooms features Two Queen Beds with refrigerator, microwave, coffee maker, hair dryer, iron and Iron Board. Free Wifi and Continental Breakfast in the morning. Rooms features a Two Queen Beds with refrigerator, microwave, coffee maker, hair dryer, iron and Iron Board. Free Wifi and Continental Breakfast in the morning.